Businesses may find themselves in mutual agreement when it comes to note exchange. 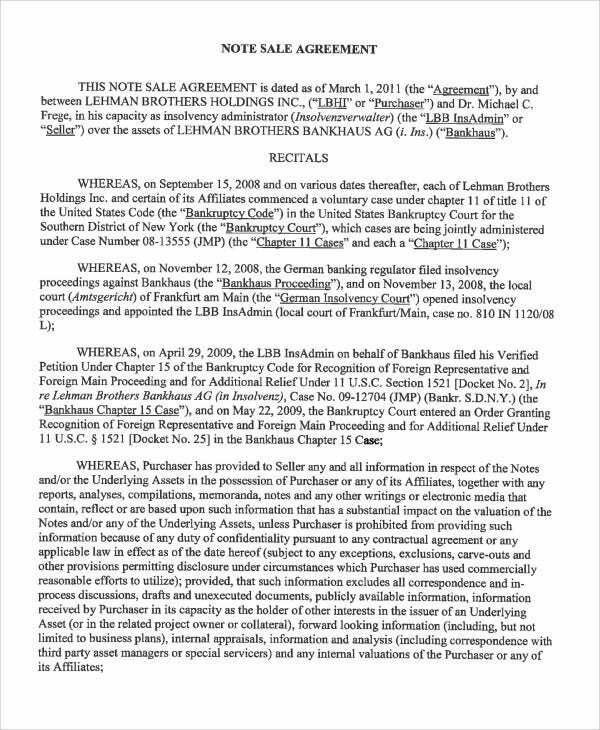 Such note agreements would sometimes contain restrictive clauses or non-compete agreement so that they will not get into each other’s respective business lines during the process. 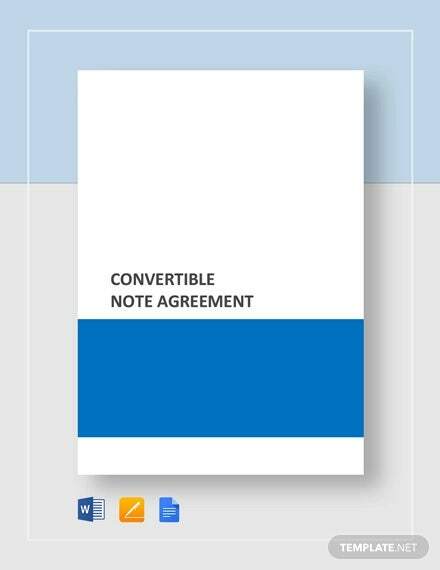 Note or contract agreement is important in the business world for it is one and the only way for two or more companies to collaborate together effectively and without any issues. 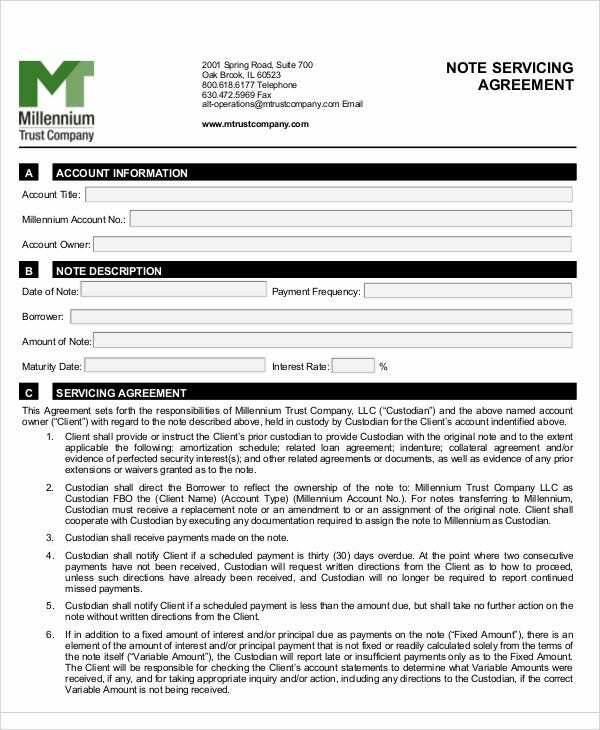 These agreements, whose samples include purchase agreement, modification agreement samples, and a promissory note, are showcased below. Feel free to check and download each template of your choice. 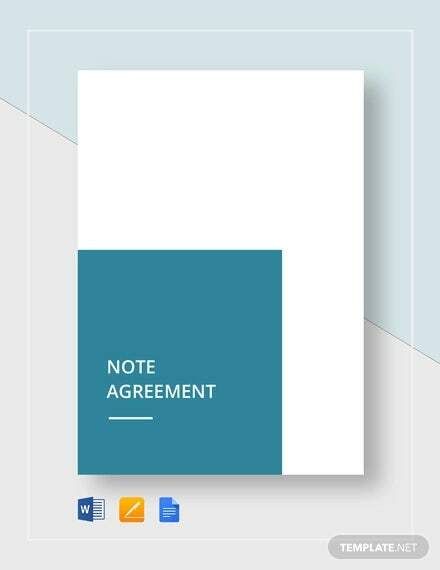 What is a Note Agreement? 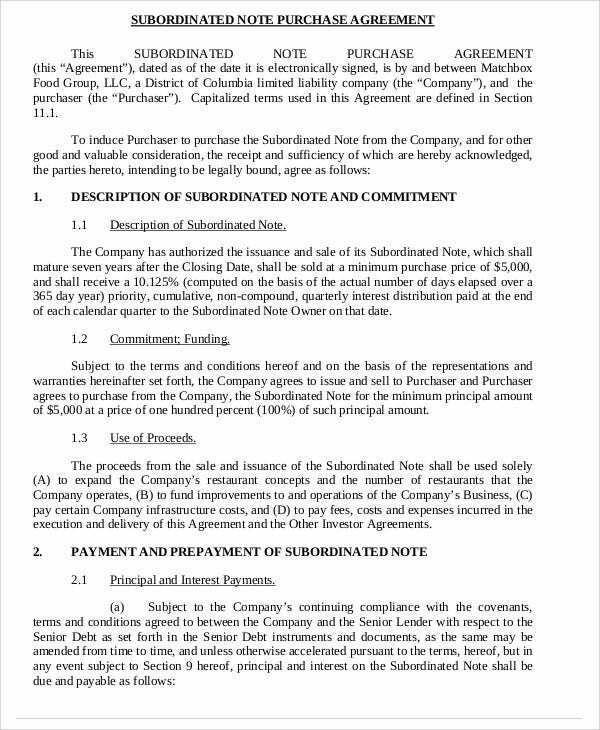 A note agreement is a contract entered into by two or more business entities or private individuals in which one party will lend an amount by way of loan or debt to the party, which can be referred to as the borrower. Some essentials must be included in the agreement. 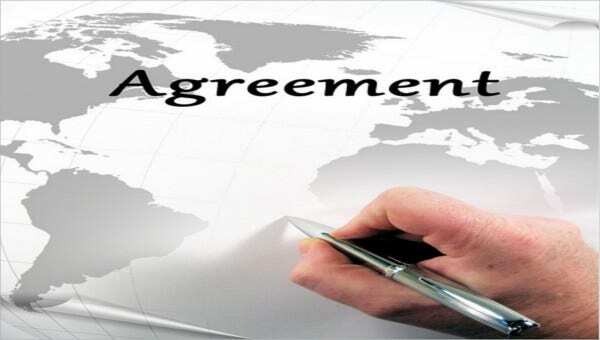 The agreement must be entered into by legally capable companies or individuals who can understand the gravity of each clause or provision included. They must understand the consequences that may arise should they fail to perform their obligation in due time. The agreement must be clear in setting forth the terms and conditions by which each party would follow and observe to the benefit of both sides. 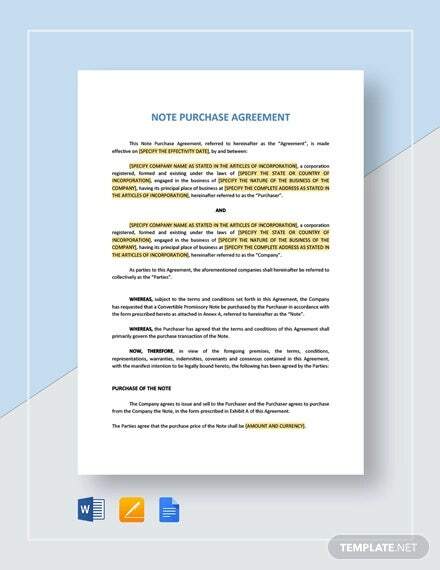 Just like payment agreement templates and printable agreement templates, the agreement must also be formatted by way of a business style to make it acceptable and valid. 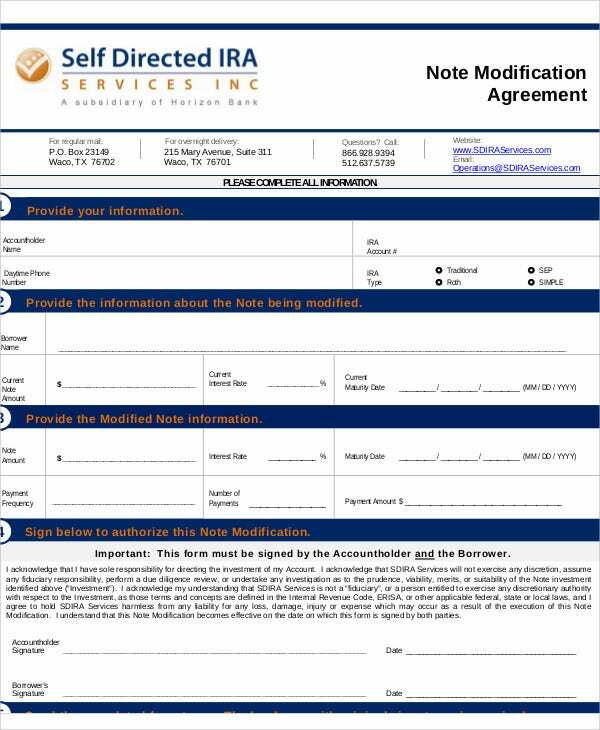 What is the Difference Between a Note and a Loan Agreement? 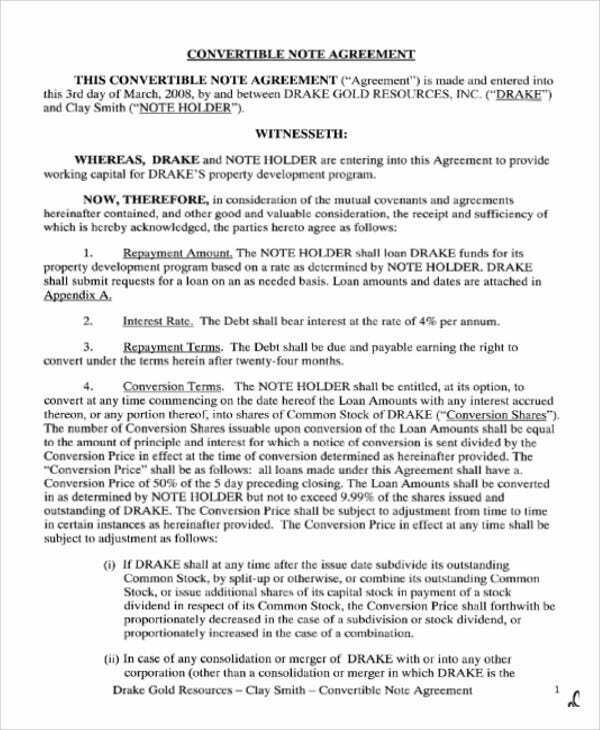 A note agreement has a shorter span, unlike a loan agreement which may take a couple of years depending on what has been agreed upon by the lender and the borrower. For more details, free agreement templates are suggested for further research. A note agreement has simpler conditions set forth in the document while a loan agreement cover a wider range of legal provisions as far as loan payment or completion of the loan contract is concerned. 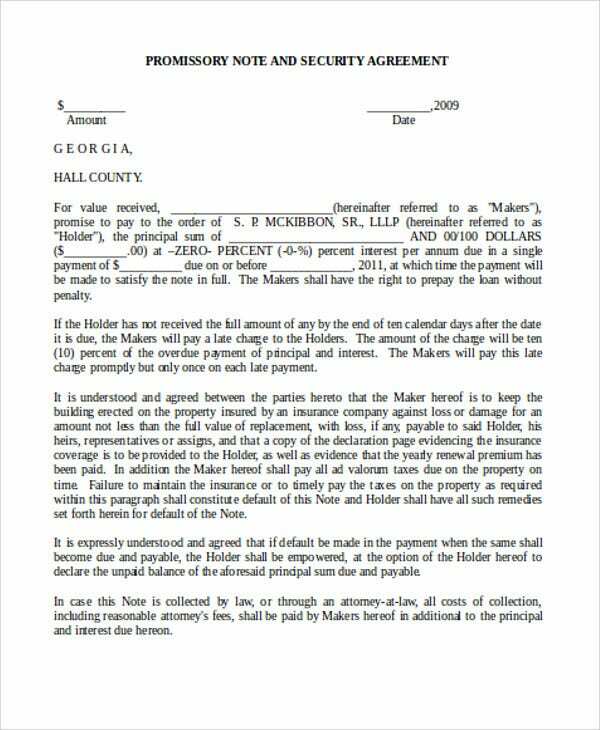 A note agreement allows the borrower to pay the amount due to parties other than the lender. In loan agreement templates, however, the practice is not applicable unless otherwise stated. Both parties must observe what have been stipulated in the contract. 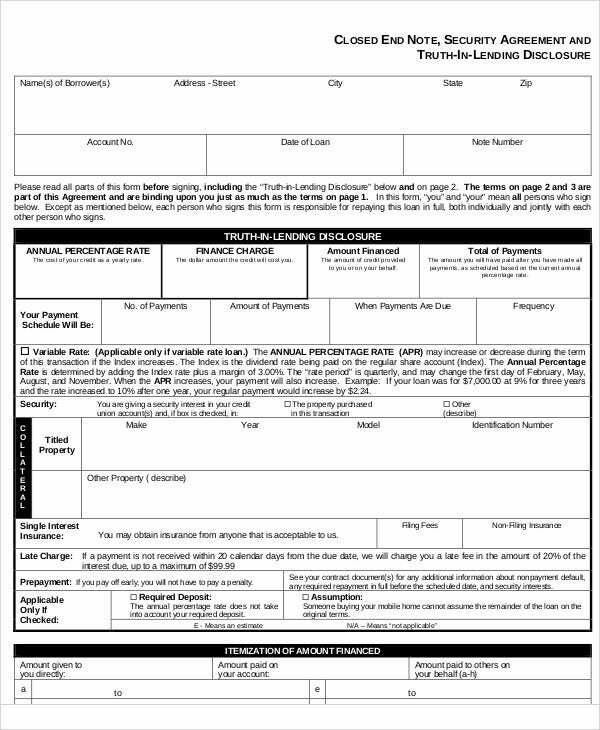 They must ensure the validity of their contract by observing proper contract format similar to personal loan agreement templates and agreement templates in PDF. They must authenticate the agreement by way of registering the same with proper authorities. They may consult their respective lawyers when it comes to provisions or the intent of each clause other than what has been written. 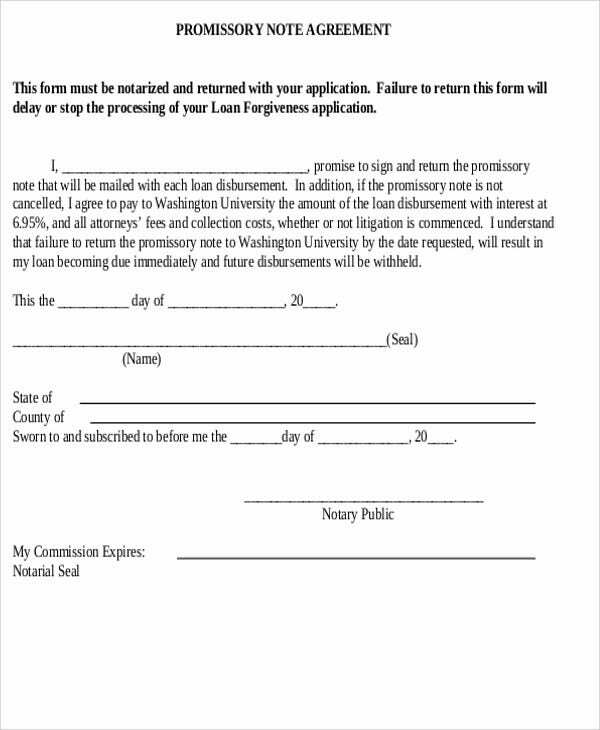 Entering into a note or loan agreement is a serious legal matter because the party who fails to perform based on the agreement may be sued for his liabilities. 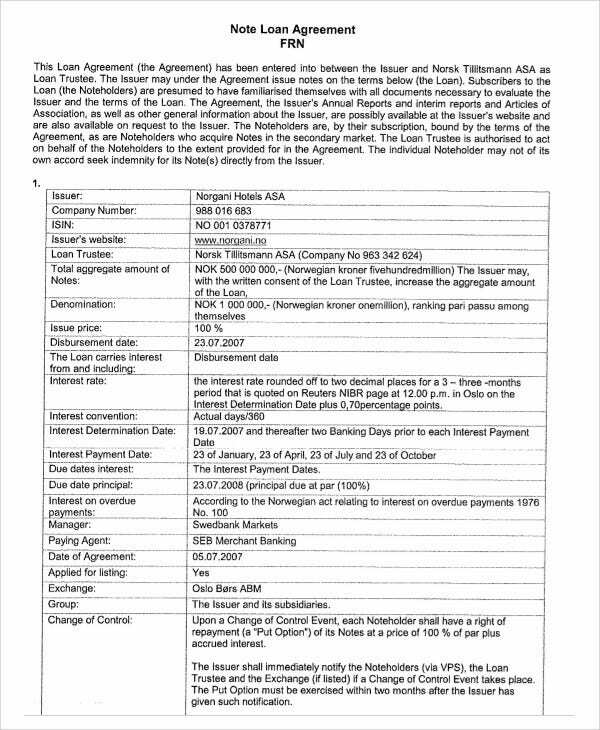 The aggrieved party, moreover, may impose additional interest and charges on what is due and demandable to the extent possible under contract laws.